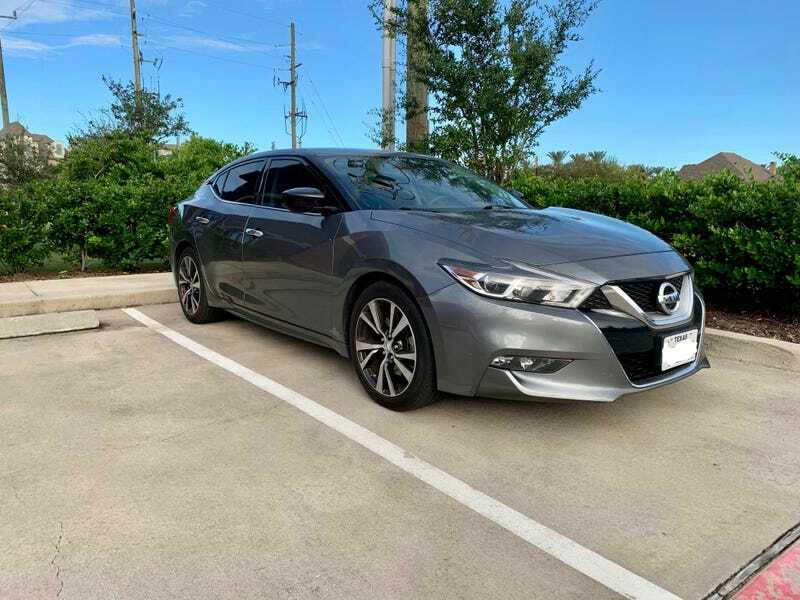 I got rear ended about a month ago so while my car is in the shop getting its bumper replaced, I’m borrowing my father-in-law’s Maxima. Fire away with any questions you might have. I’m also going to try to do a mini write up next week. My overall impression so far is positive. It’s well equipped, powerful, comfortable, and has great handling. A “4 Door Sports Car”? No. But it is a very good Grand Tourer.